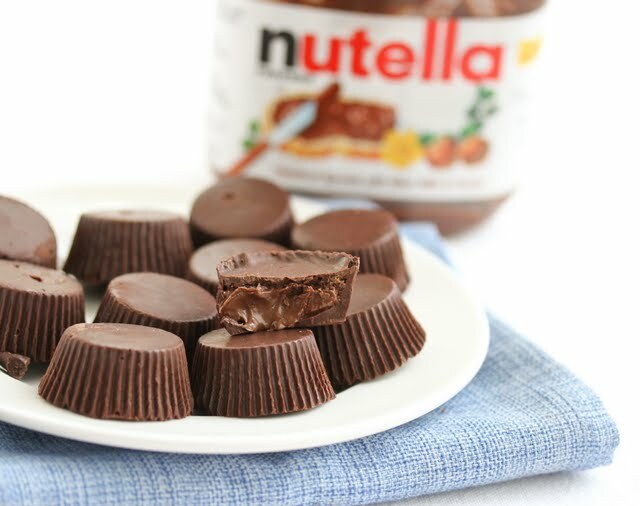 These are basically like peanut butter cups, but filled with Nutella instead. They are as good as they sound. I don’t make much homemade candy. It can be messy, I don’t like dealing with melting chocolate, and after all the work, I prefer to just spend the money and buy a bag at the store. But if it’s candy that doesn’t exist in the store, then it’s worth making. And here they are! I’m really pleased with how they came out. I wish the top part of the cup could be more smooth, but it’s hard when making homemade ones. The bottoms were picture perfect though. 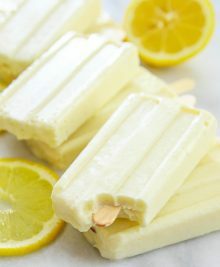 These are super easy to make. You just need Nutella and chocolate. And some mini cupcake liners. It’s a little messy, but it’s an easy project that I was able to do on the couch while watching a movie. Because I prefer dark chocolate, I actually used bittersweet chocolate for the chocolate coating, though you can use whatever kind of chocolate you prefer. Sorry I didn’t take step by step photos but I didn’t want to end up with chocolate on my camera. 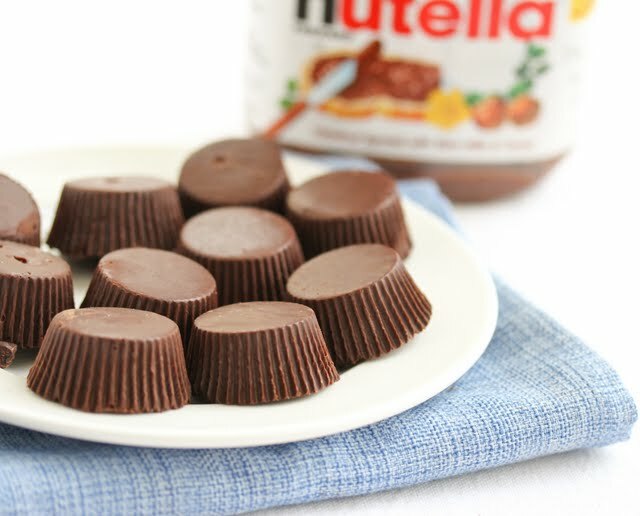 If you love Nutella as much as I do, you can check out my other Nutella recipes here. Line mini muffin pan with cupcake liners. Put chocolate chips into a microwave safe bowl and microwave for about 30 seconds. Mix with large wooden spoon. Microwave again for 30 seconds. Stir again. if chocolate is not yet completely melted and smooth, repeat for another 30 second interval. 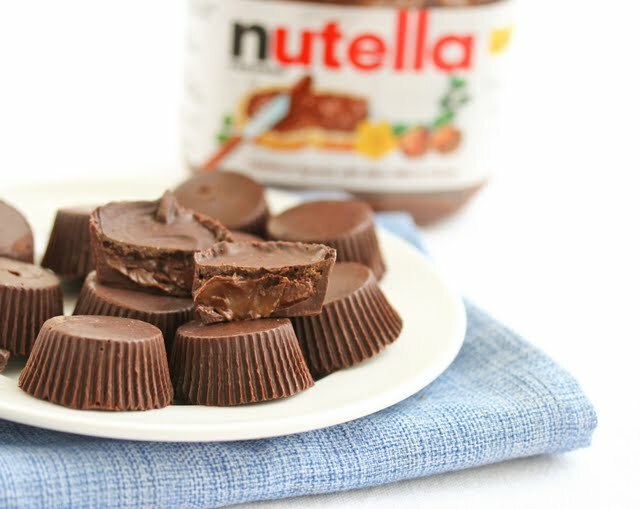 Take a small spoon and scoop some melted chocolate into the bottom of each cupcake line so that it completely lines the bottom (you want it thick enough to hold in the Nutella but not too thick so that you don't have room for filling the cups). Take the back of the spoon and dip into chocolate and line the inner sides of the cupcake liners with chocolate as well. Repeat with all cupcake liners. Once the inside of the cupcake liners has been completely coated with chocolate, put in the refrigerator to harden, for about 20 minutes. Remove liners from fridge after the chocolate has hardened. 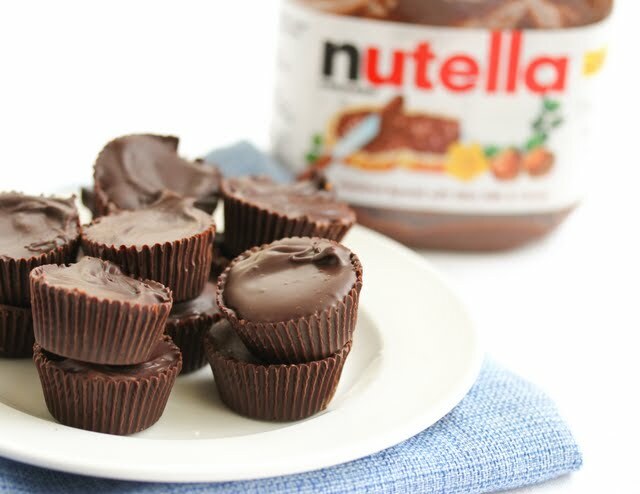 Take spoonful of Nutella and place into each chocolate cup. Take a spoonful of the remaining melted chocolate and pour on top of Nutella filling until you can no longer see the Nutella. Attempt to smooth top with back of spoon. Repeat with remaining cups. Place cups in fridge for another 20 minutes until chocolate is hardened. This is trouble! I have chocolate chips, I have Nutella and I have lots of mini cupcake liners. 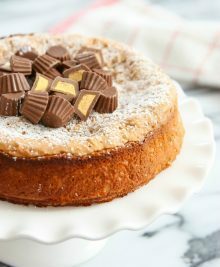 This would be a great treat to make for a party except that I may eat too many before the event. I only made 12 on my first attempt and we finished them in a few hours. Next time I’m making a double batch. Wow these look good! Yum!! They are! You should try them out! YESSSSSSS. These look perfect. >:D I know it’s only April, but I think I’m going to make these for Christmas (and many times before then, of course) to give to my neighbors/my mom’s friends. Oh that’s a good idea. I should have these in my Christmas baking collection this year too. What a great idea! 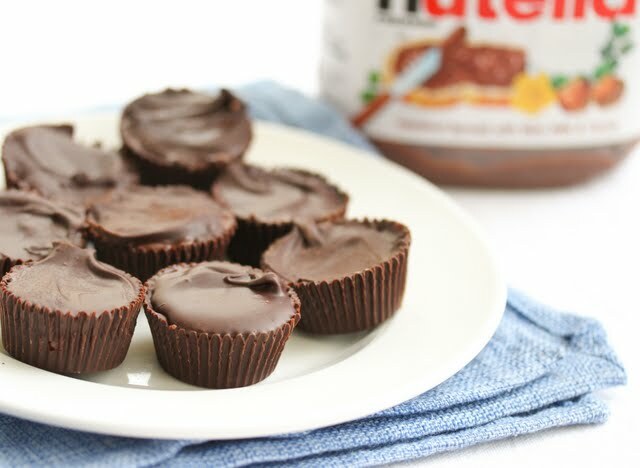 My husband doesn’t really eat peanut butter, so these chocolate cups are perfect. Thanks for a great recipe. Yes, I did pour the chocolate into the paper liners. Once the chocolate hardens you can remove it just like removing the wrappers on a reese’s peanut butter cup. Hope you like them! THANKS A LOT, they were amazing and suuuupeer sweet! Hi. I’m happy you liked the cups and I visited your post on them. 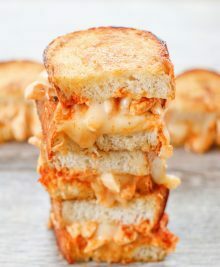 I would appreciate it if you could not copy and paste the entire recipe into your post. I know you credited it to me, but there’s less reason for people to click over to my site when the recipe and instructions have been copy and pasted. Thanks! OMG wow you are so clever 🙂 thank you for this great idea! I love nutella so so so much i have 1 kg at home right now hahaha 😀 I can’t wait to try this recipe! Thank you! I use brush to coat the cup cakes liners , I put them in the fridge and when they are done I put another coat of chocolate . If I use milk chocolate they will be to sweet ? I think it really depends on your sweet tolerance. I prefer dark chocolate since the Nutella is so sweet.